My wife's grandmother was an excellent quilter. We have a couple of her quilts hanging in our house. She would sit in her chair and quilt for hours. Patty says she thinks her grandmother could even quilt with her eyes shut. 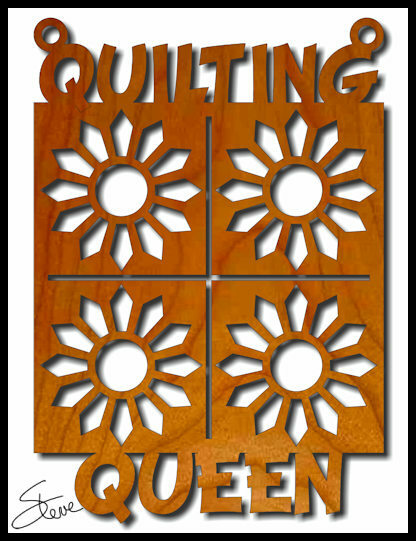 The definition of quilting is "Sewing two or more layers of fabric together to make a thicker padded material. 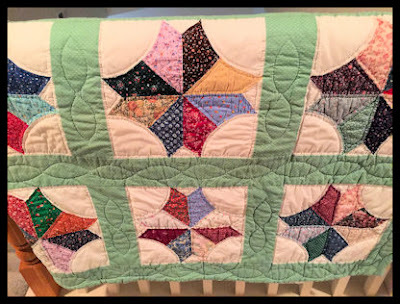 I always thought of quilting as the patchwork quilts where decorative designs are patched together then quilted into a comforter. I learned that there is more to it than that. Early American quilting was more commonly whole-cloth quilting. Those were more functional quilts for warmth. Patchwork quilting in America dates to the 1770's. That pales to the age of the first recognized quilt dating to 3400 BC. 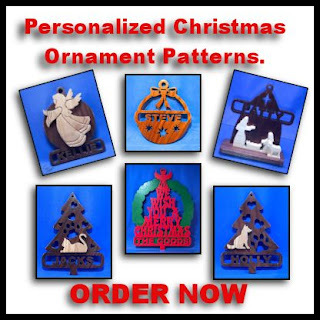 It was depicted on a carving of a Pharaoh in ancient Egypt. 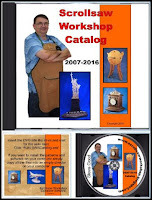 I am working this morning to complete all the current orders. 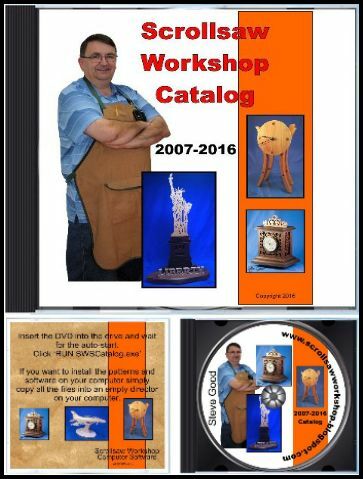 If you have outstanding orders, watch your email. 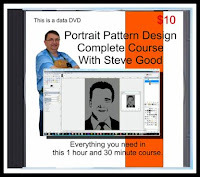 Thanks for all the orders. 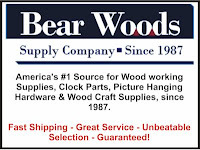 Entries for the Bear Woods Pegas scroll saw blades giveaway are going strong. Remember you can enter everyday. Three winners will be drawn randomly at the end of the month. 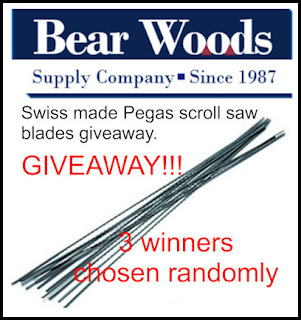 Each winner will receive six dozen Pegas scroll saw blades of their choice. Go ahead. Enter now. Using range: Fits standard 7mm(1/4" )to 19mm （3/4"）-inch bolt heads ,The square hole size at the back of the universal socket is 3/8" . √ Universal Socket is compact and easy to carry. Removable screws,rotating hooks,disassemble flat head screw. Removing irregular screws and remove broken taps, tightening knobs. √ Drill Adapter Never rust , The way it sets up with the wrench more leverage than a screwdriver to turn tighter screws. 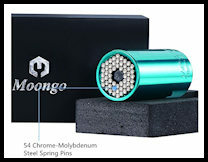 √ Lifetime Warranty and Quality Guarantee: Enjoy a risk-free purchase from Moongo and buy with confidence. And we offer 7*24 hours customer service to convenient for customers.